WATCH ODE TO UNDERSTANDING Here is the full-length broadcast from our profound March 31st event. 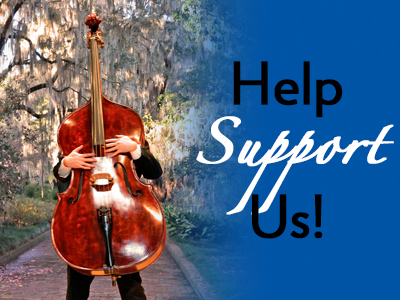 Curious about what YOUR Tallahassee Symphony Orchestra will perform next season? Check out our Season Brochure to learn more about our “Ode to Joy” Season! Dress up, or dress down. Come with friends, solo, or with that special someone. 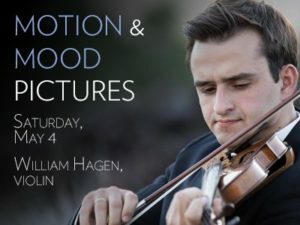 But come—join us—and experience the world of live symphonic music. We are here to engage you. 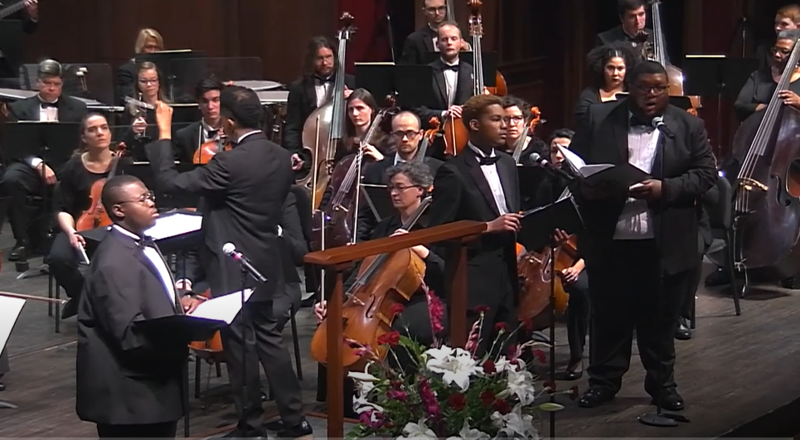 The Tallahassee Symphony Orchestra is a community-supported orchestra. Support comes from our loyal patrons, our generous corporate sponsors, and from grants of Leon County and the City of Tallahassee. We invite you to become part of our organization through attending a concert, donating, or simply liking us on Facebook! We wish to thank the Council On Culture & Arts and Visit Tallahassee for their ongoing support of the TSO. To learn more about the activities of these great organizations, please visit their respective web sites by clicking on their logos below.